until all slots have been taken up; whichever is earlier. 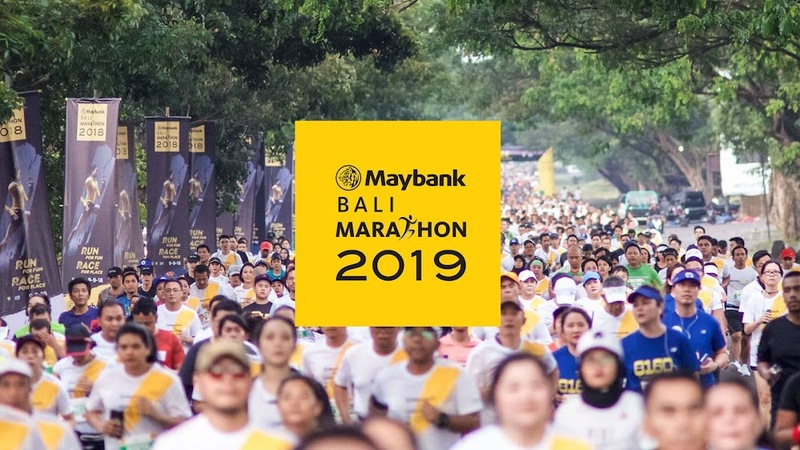 Marking its 8th edition in 2019, Maybank Bali Marathon (MBM) is the annual road race event held in Bali – Indonesia. Runners will experience the Balinese landscape along with traditional art performances by its most hospitable inhabitants along the course. The race features a combination of flat roads across rolling hills.